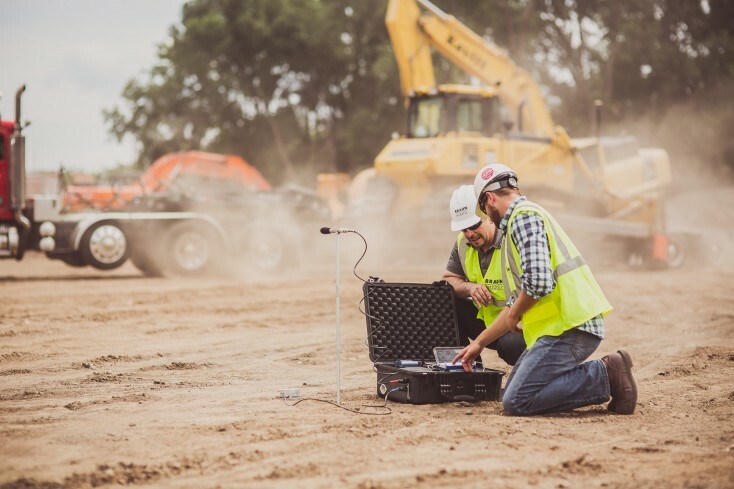 Braun Intertec can help evaluate the performance of your bridges, roadways, buildings, dams, levees, tunnels, embankments, slopes, retaining walls, waterways, landslides, piles, foundations, utilities, and temporary works using site specific instrumentation and monitors. With extensive project experience, ongoing product research, and an ever-expanding knowledge base, we will deliver highly valued solutions for your project. We maintain our competitive edge by providing a full suite of instrumentation services: planning, design, procurement, fabrication, installation, systems implementation, testing, programming, protecting, monitoring, evaluation, analysis, troubleshooting, and decommissioning. Whether you need a comprehensive instrumentation program to be designed, a vast array of sensors to be installed, or a stand-alone data acquisition system to be implemented, Braun Intertec can help.